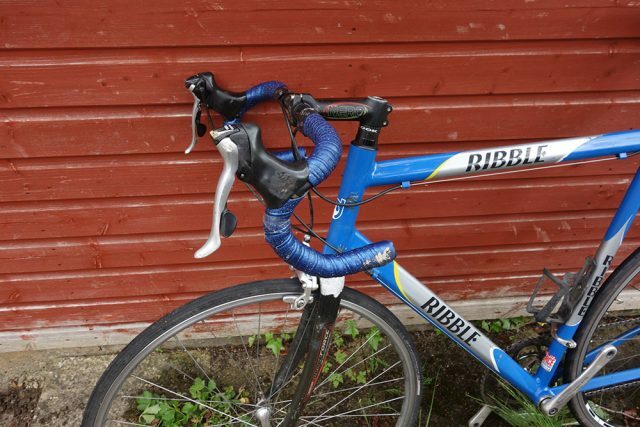 After 13 years of ownership, I am selling another bike – Ribble Alloy Dedacci 7003 road bike with carbon forks. Mostly Shimano 105. I used this in my first hill climb season. 2004. 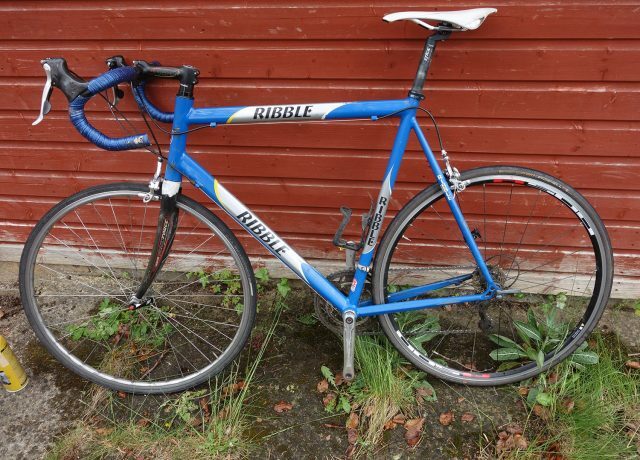 I remember using it in Otley CC hill climb and Brighton Mitre, but I’ve lost the photo. 12 years is a long time in website history.